Now, Discount on Every Purchase..!! Freesky discount : 62 ? 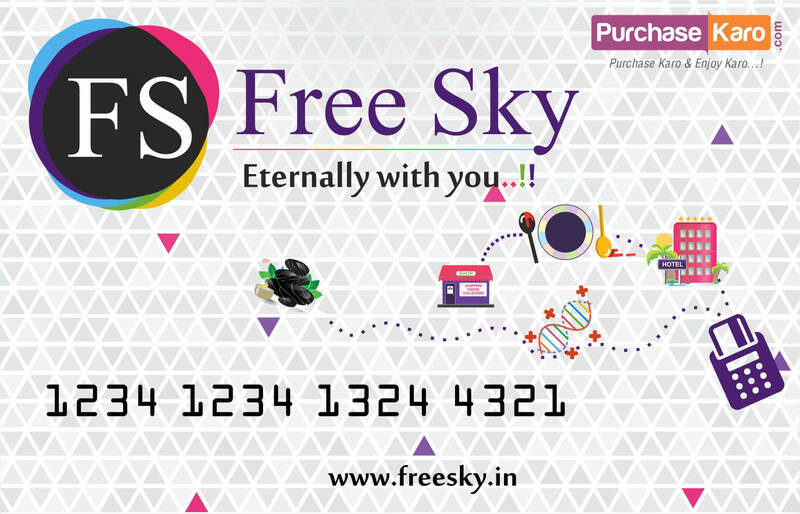 India's 1st Unique Discount Card Company Which Provides Discounts At Leading Stores, Malls Etc In Every City Of India. Moreover We Also Provide Discounts On Online Stores/websites. Provides software solutions, Branding, Digital Technologies, E-commerce / CRM / HRM software, Web Applications, etc. World's 1st E-commerce Company with all the services under one roof like shopping, Utilities, Flights / Hotel / Bus, Health checkups, etc. DekhoMovie is India's leading online movie and ticketing brand. Provides Corporate/ Retail Movie booking facility to it's elite customers all across India. 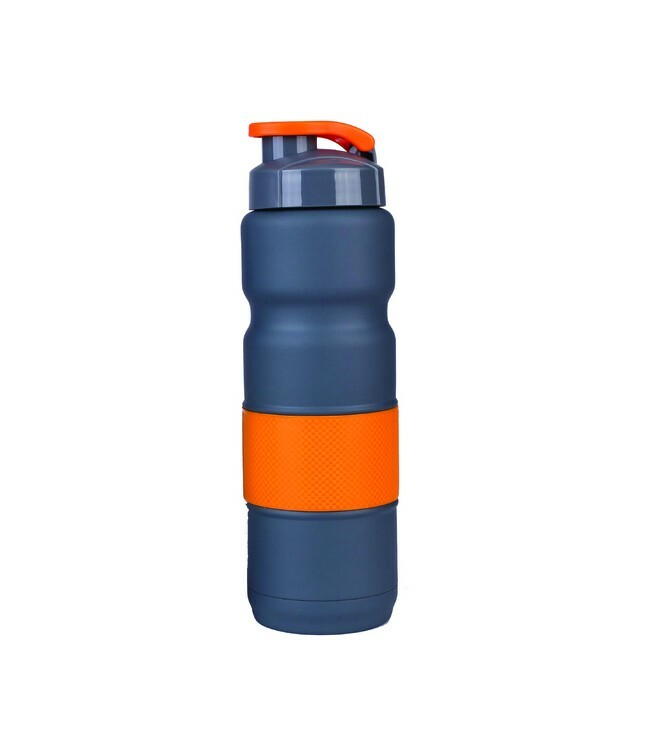 Purchasekaro is marketplace where sellers from across India list their products. The quality, stability, or other specifications of the products offered to be sold and purchased on the platform is the sole responsibility of the seller. Purchasekaro.com is India’s 1st E-commerce website to have 8 Major online services at one place. Purchasekaro offers online shopping, Mobile recharge (Postpaid & Prepaid), DTH recharge, Bus booking, Hotel booking, Flight booking, Bill payments and Health checkup and Taxi Booking. Purchasekaro's vision is to create India's most impactful E-commerce ecosystem that creates life-changing experiences of all services offered by Purchasekaro. We wanted to build a place where people can come to find and discover virtually anything they want online with Purchasekaro. Copyright © 2019 Purchasekaro Online Shopping Pvt. Ltd.